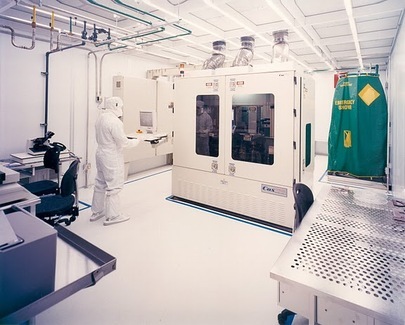 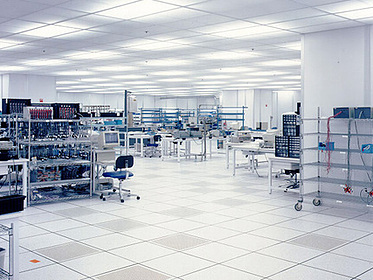 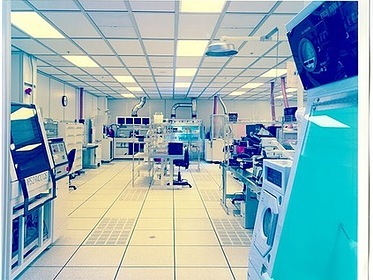 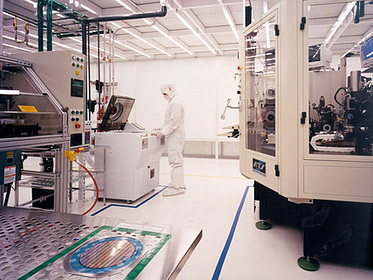 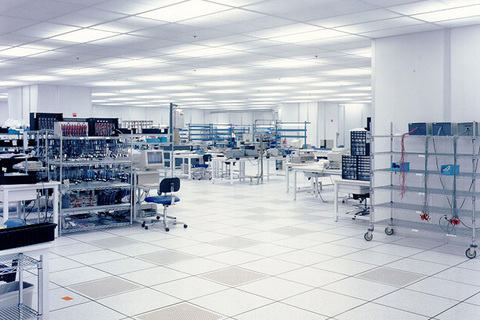 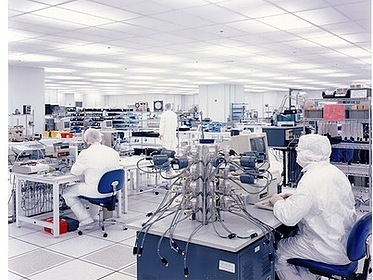 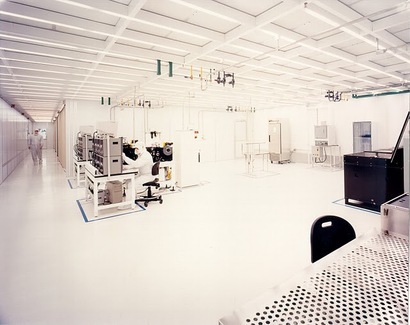 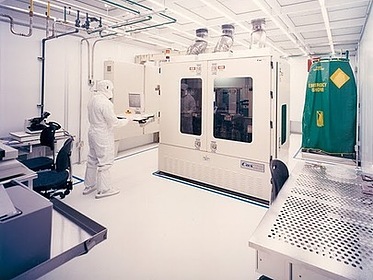 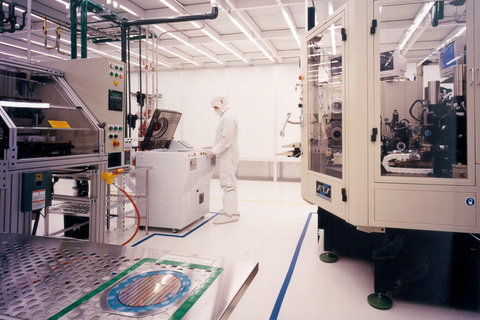 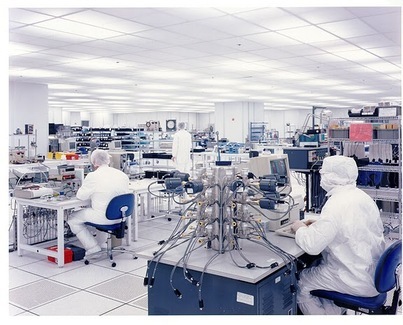 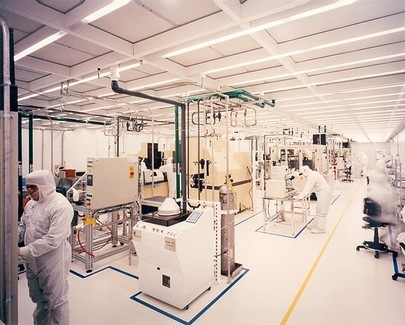 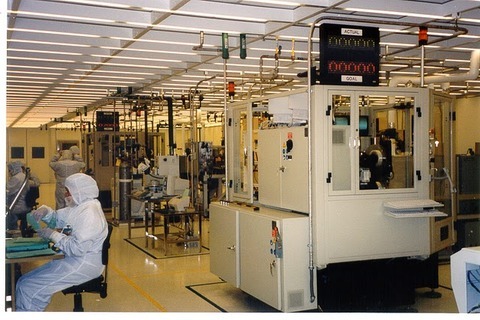 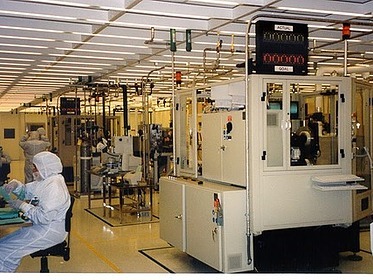 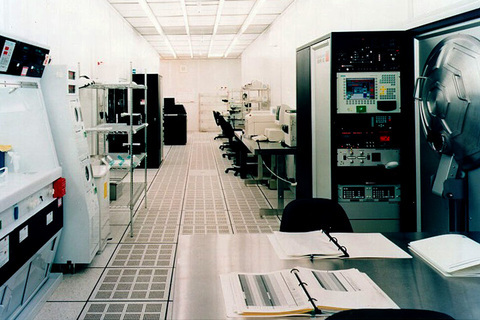 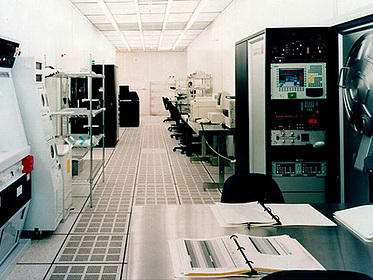 The manufacturing of semiconductor and microelectronic components require the stringent environmental control of a cleanroom. 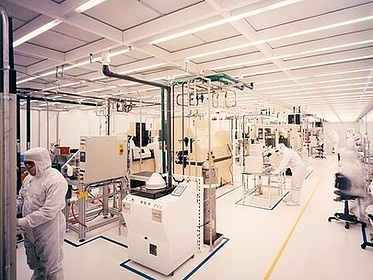 Due to the sensitive nature of the products, it is critical to construct these facilities with components which help produce higher product yields. 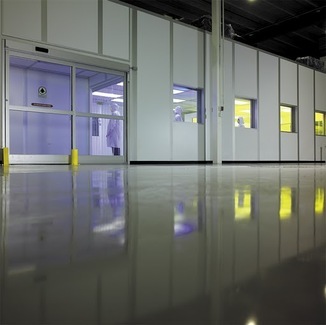 PortaFab's FabLine wall systems offer all aluminum construction. 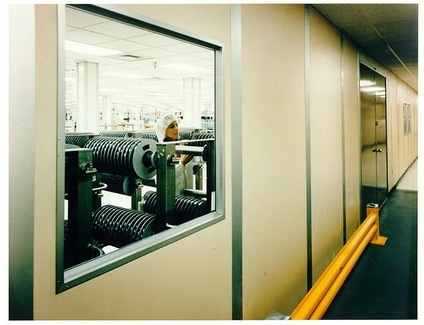 Wall panels have aluminum honeycomb cores with aluminum skins that provide a structural panel that is light weight, non-particulating and easily field modified. 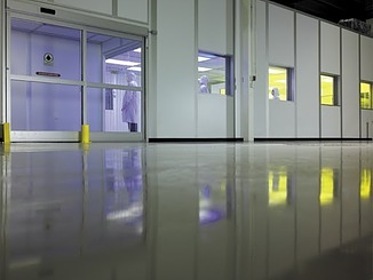 Panels can be finished with conductive epoxy finishes that offer protection against chemicals.